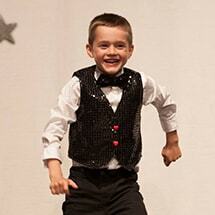 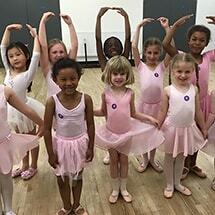 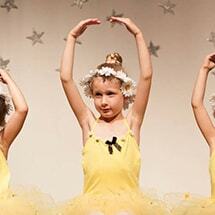 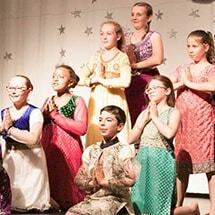 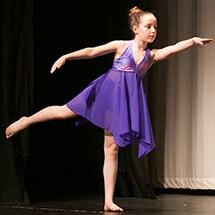 Friendly & Inclusive Dance Classes for Children, dance lessons based in Cambridge. 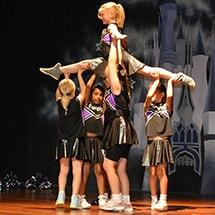 An energetic mixture of pom dance, tumbling, cheer, stunts & teamwork! 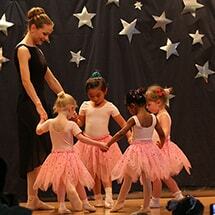 We offer awesome parties for children. 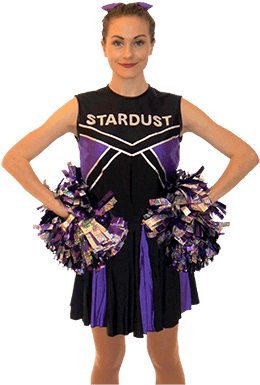 Stardust Entertainment offer magical tailor made children's parties designed to be fun for the children and simple for the parents! 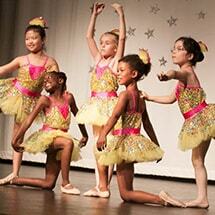 Offering many different party themes including Dance, Cheerleading, Fairytale, Pirate Parties and more. 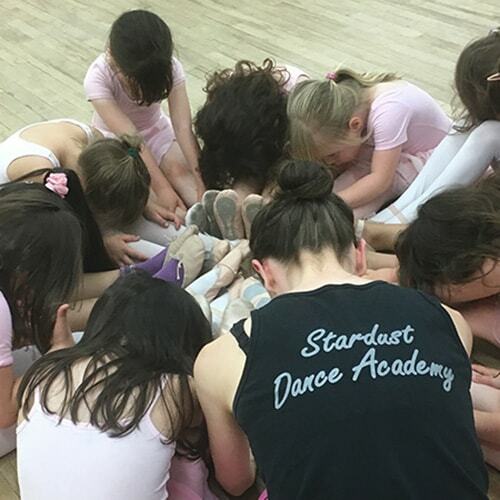 "Hannah had planned everything perfectly, combining the theme, activities and my daughter's preferences brilliantly"
We aim to respond within 72 hours but this may take a little longer during busy periods.